So far, the iTel S33 is the first smartphone from iTel Mobile to pack a larger 6.0-inch display. 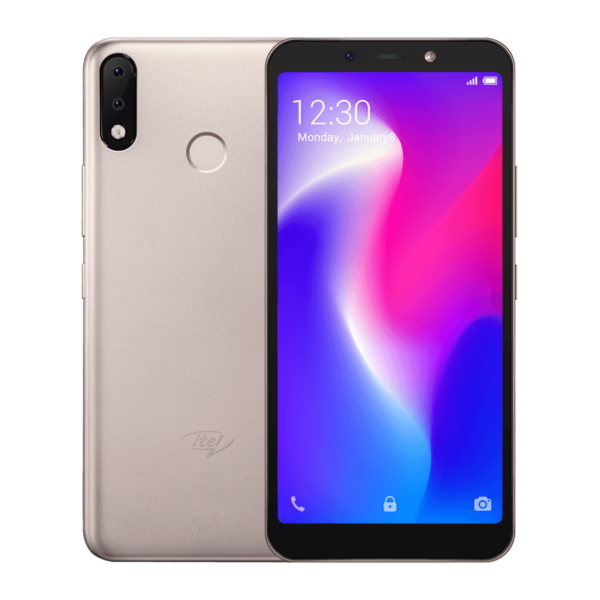 Aside iTel A62 and the iTel S42, both of which has a maximum of 5.7-inch display, iTel smartphone had not previously stepped into the 6-incher arena until the launch of S33. 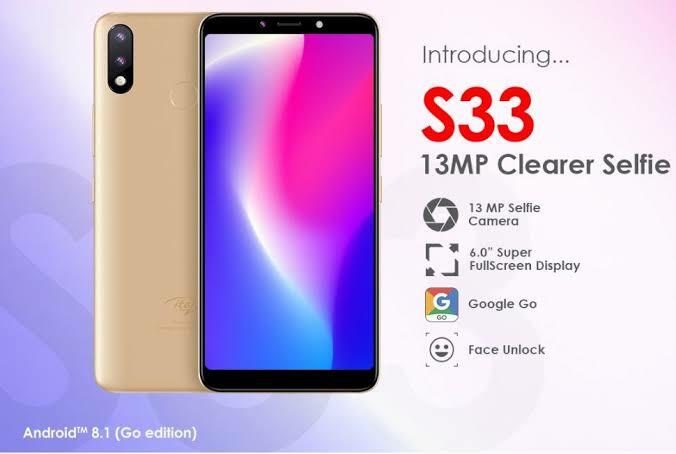 As it has always been with iTel, the S-series is iTels premium phone line, and the S33 is supposed to take things even further, especially in specs and Built quality, from where the previous iTel S32 stopped. And while I truly love the design of the new iTel S33, the specifications are a mojor letdown compared to what we saw on the previous iTel S32 LTE. Perhap, an LTE version of the S33 is coming, we do not know. But for now, it is important to note that the iTel S33 has no support for LTE network. Speciation wise, the device comes in a 6.0-inch display with 480 x 960 pixels resolution. If you spread that resolutions height by width, over a 6.0 inch display, it gonna generate around 176 pixel per inch (PPI), which is somewhat low, compared to the 267 PPI of itel S32. Enough of the technical details, let dive straight in to the specification sheet of this device. 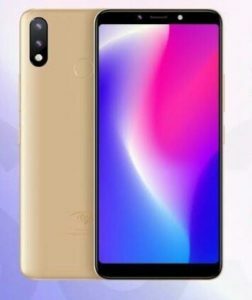 Aside the aforementioned display, you are getting MediaTek MT6580 CPU @1.3Ghz, Mali-400MP2, 1 GB RAM, 16GB storage, expandable up to 32GB via SD card. As for the camera department, the iTel S33 comes with a dual 5 + 5-megapixel rear camera, and a large 13-megapixel front-facing sensor, just like the iTel S13. The device also provides a rear fingerprint scanner, FaceID, Android 8.1 Oreo (Go edition), and is fuelled by a 3000mAh battery.